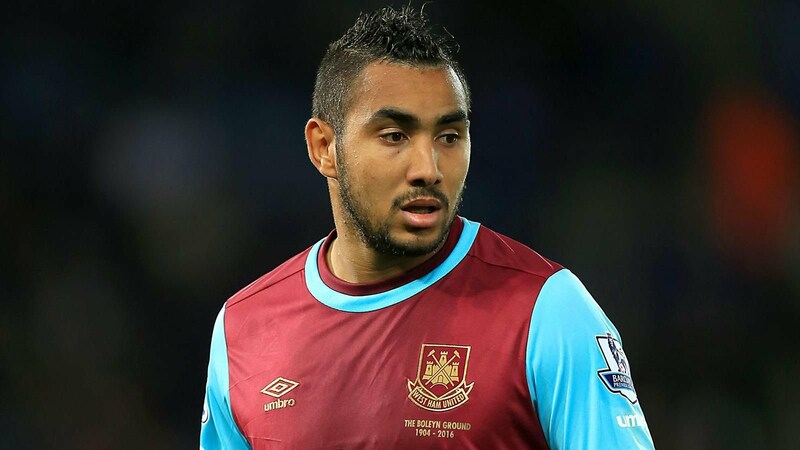 West Ham must be utterly relieved that the Dimitri Payet saga is now over. The club spent much of January toing and froing with regard to their Marseille-bound playmaker, and however he performs in Ligue 1, he’s no longer their concern. Marseille eventually got their way by haggling his fee down to £25million after he had gone on strike and refused to play for West Ham again. The Frenchman will be 30 next month so £25million isn’t a particularly bad price. Given the kind of sums that the Hammers were talking about after his performances at Euro 2016, though, it’s a significant comedown from the board, who were left with very little choice. And chairman David Gold has admitted that allowing Payet to go for much more than he initially planned was his one regret of the whole feud. “My only regret I suppose is that he was sold for £25m and I think he was worth more,” he told Sky Sports. “He insisted on only going to Marseille. It was one club bidding, so that depressed the price. It was £25m instead of maybe £35m. The positive is that the board have at least re-invested the money, signing two experienced Premier League players in Robert Snodgrass and Jose Fonte from Hull and Southampton respectively.